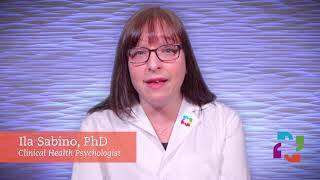 The sudden death of a child impacts an entire community. 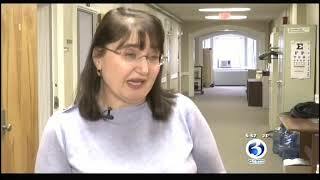 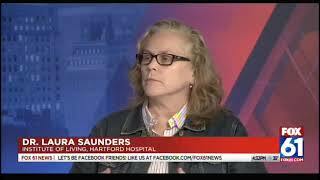 Hartford HealthCare's Dr. Laura Saunders with advice on helping children to cope with tragedy. 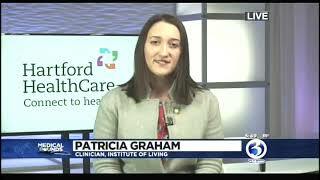 What is the Hartford HealthCare Behavioral Health Network?